It’s been a year since my list published on Mother of All Lists and reached a new audience with “our story” for World Down’s Syndrome Day. We’ve also been featured in magazines Best and Take A Break, on blogs like Mental Mutha and Gas & Air. Basically that’s an aim for me – not only to reach someone who needs us (a new mother to a child with Down’s syndrome or someone with a prenatal diagnosis), but also to find those who have no knowledge or connection to Down’s syndrome. To open their eyes and make them think. For them to see that Audrey is a human being with a right to live her life to the fullest. You see, on World Down’s Syndrome Day I often feel overwhelmed by the content. 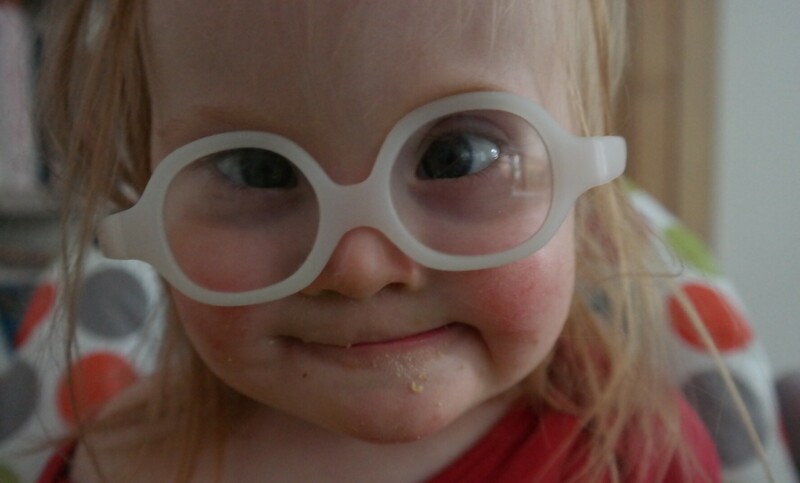 Videos, articles, stories, clips, blogs – all devoted to raising awareness of Down’s syndrome. The community is trying to make people aware that this is not a condition we need to eradicate, but it is something we need to learn more about and one we can celebrate not mourn. I know that we are incredibly lucky with Audrey and her abilities. I also know that had we sat her down in a corner and ignored her (true description from a mother of how her baby with Down’s syndrome was treated at a nursery in the 1960s), she would not be doing so well. She thrives with love, care and attention and with a place in the world among her typical peers and her family. It pains me to think that someone might receive a prenatal diagnosis of Down’s syndrome, be at a crossroads as to what to do and decide to terminate based on dated information, lack of support or because they aren’t given any other option. Medical professionals and organisations that are there to assist with a prenatal diagnosis can be surprisingly callous or biased when offering up ‘options’, imagine receiving the news that your unborn child has Down’s syndrome and immediately being asked “When would you like to book in your termination?”. I’ve heard stories of women being continually asked “Are you sure you want to continue with this pregnancy?” after they have made their position very clear. Just to explain for anyone who doesn’t know – babies prenatally diagnosed with Down’s syndrome can be terminated up to TERM. Because the UK Abortion Act 1967, states that there “is no time limit on the term of the pregnancies” when there “is a substantial risk that if the child were born it would suffer from such physical or mental abnormalities as to be seriously handicapped.” “Seriously handicapped” is then not further defined, so this loose term can allow mothers to terminate based on a cleft palate or a missing arm – if you can argue a child will “suffer” due to a disability, you can abort on your due date if you choose to. I write this from a perspective of someone who believes in a woman’s right to choose – I believe in a woman’s right to have control over her own body and her pregnancy. But also as someone who thinks that it is madness to control the lives that enter this world based on how “perfect” or “imperfect” they might be. Especially when we don’t know how to measure that. What on earth is perfection anyway? Well I had no idea what true perfection meant until Audrey entered my life. Happy World Down’s Syndrome Day 2019! Wonderful Vicky, just wonderful. I just keep thinking of Nick Cave’s Into My Arms and how true it is for Audrey.